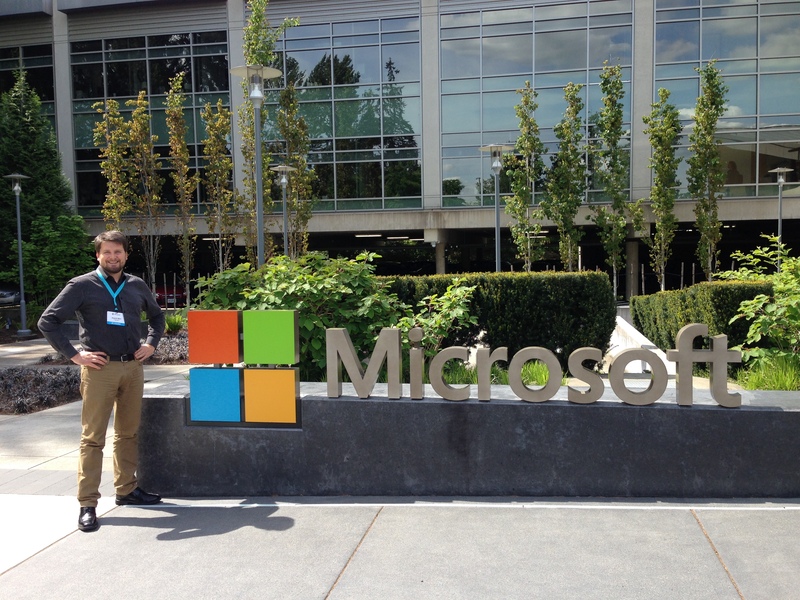 At the start of this term, Mr Ben Hilliam, flew to Seattle in the United States as a guest of Microsoft to attend their Global Educator E2 Conference. 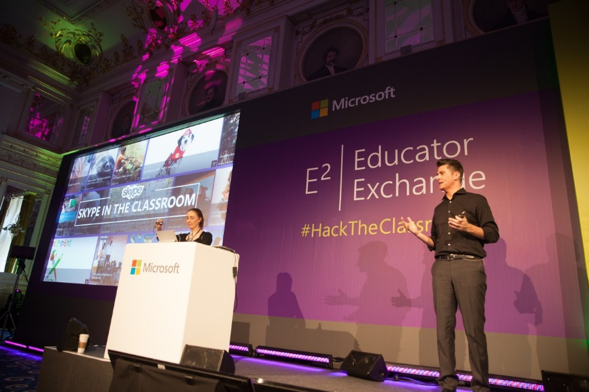 His attendance was based on his earlier selection as a Microsoft Innovative Educator for 2015 and his outstanding use of MS technologies in his classroom, including flipping the classroom with OneNote and Office Mix and his trusty Surface Pro 3. 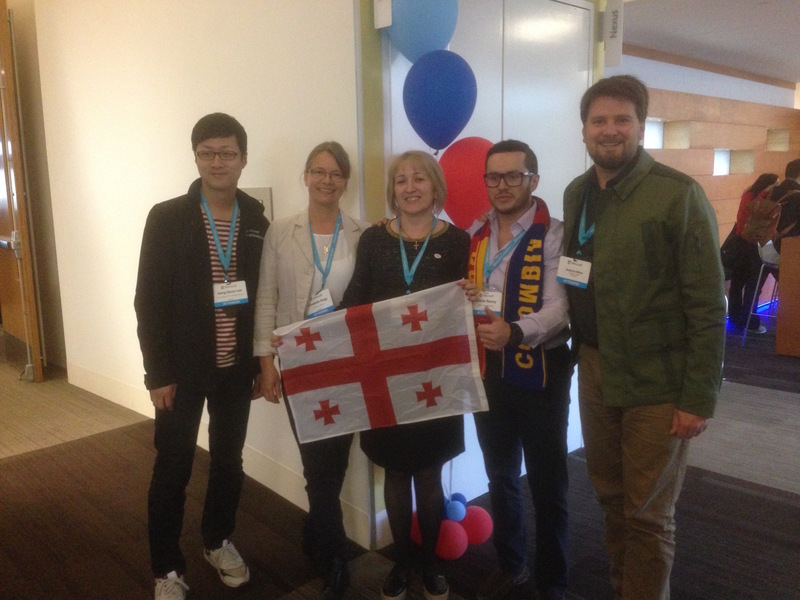 The conference ran between the 27th April and the 4th of May and was attended by 200 delegates from over 80 different countries with only five being selected from New Zealand to go. During the conference a number of inspirational Keynote messages were delivered that focused more on the possibilities of technology in the classroom than on immediate practical implementation for teachers. 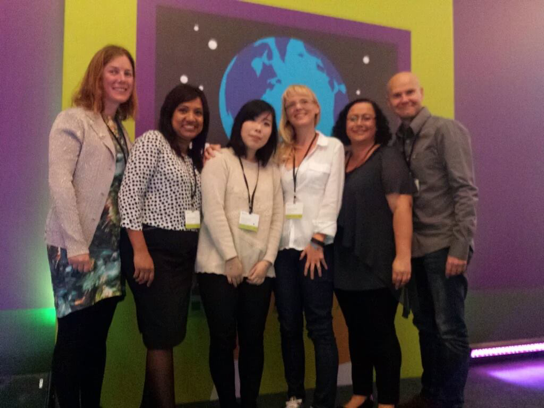 Some of the “how” was covered in the breakout sessions which included workshops on specific programmes such as Office365, OneNote and Sway (a relatively new feature from Microsoft that is a web based visual presentation tool). Another activity was the Challenge Groups – Mr Hilliam was grouped with teachers from Sweden, Georgia, Korea and Columbia and they were tasked with creating a learning activity based around 21st century learning ideas. They then had to pitch this to a number of judges and present a schema for the learning. No one else there was flipping their classroom in maths in the way a number of our teachers are at St Andrew’s. There was a teacher of French Literature who was using OneNote similar to how Jac Yoder and the English Department are, in the sense that they were using audio recordings for feedback and directly annotating into the NoteBooks. The ubiquity of OneNote in our College makes it quite easy for our students to get a handle on how to use it. It’s largely just fallen into the “background” of their usage. Students have stopped thinking about how to use OneNote and instead it is simply a tool to help them with their learning. 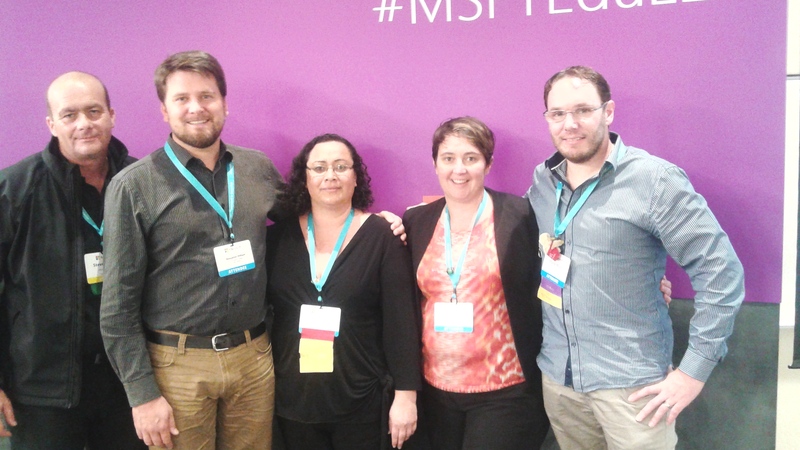 Students don’t think they’re doing any special using OneNote now – they just get on and do it. He went further by suggesting that because the College has focused on only two main tools of Moodle and OneNote, students are not being bombarded by a wide range of different tools and platforms from teachers. This has allowed them to quickly grasp the fundamentals of each and use them efficiently in their school work. It seems that we are progressing well along this path of embedding technology into the background of the learning and this is a fantastic tribute to the hard work of our teachers.